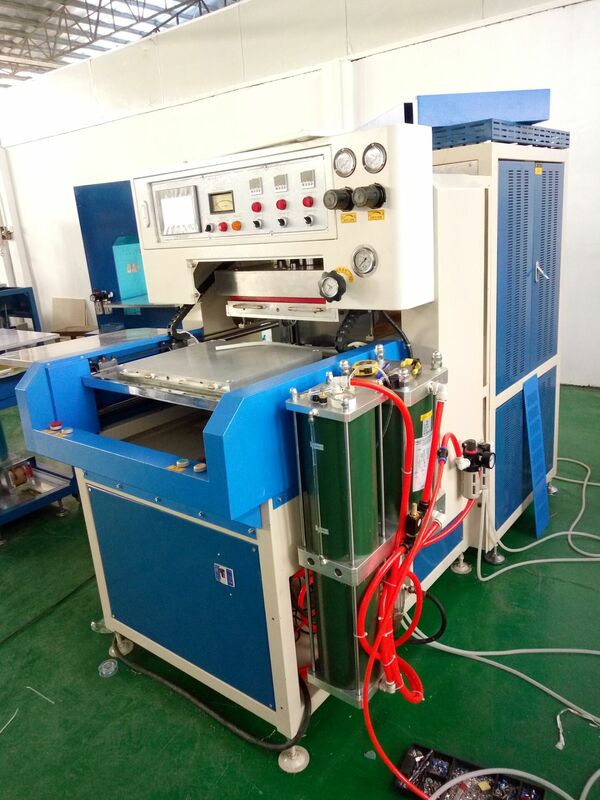 Automatic turntable High Frequency Welding And Cutting Machine has automatic sliding way high frequency synchronous welding and cutting machine. manual shuttle way High Frequency Cutting Machine. 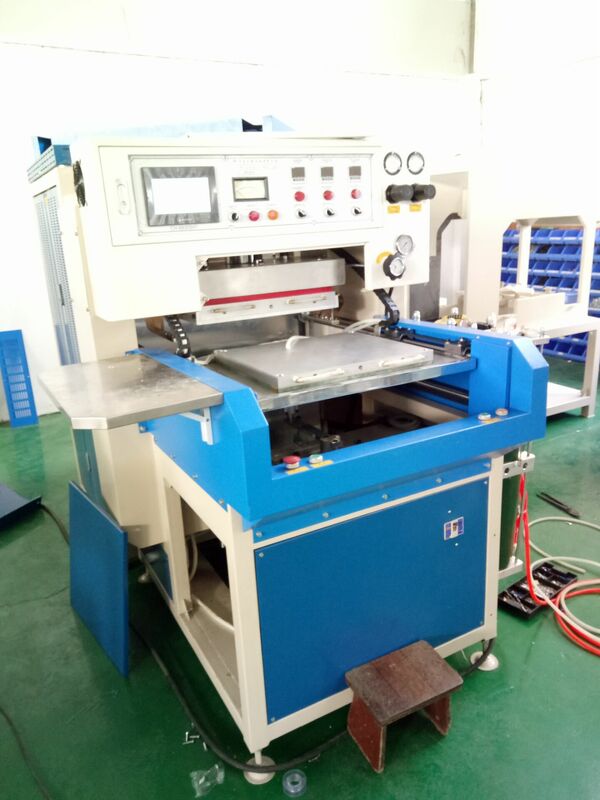 Double heads High Frequency Embossing Machine. 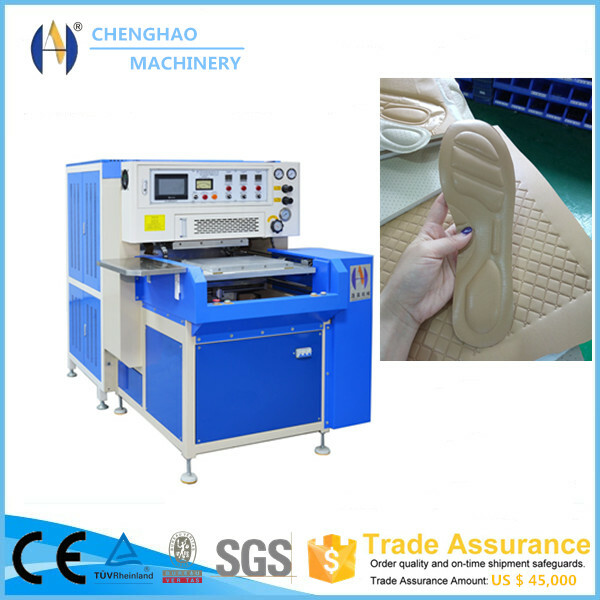 manual turntable high frequency only welding machine(with/without robot), Slipper Shoes upper High Frequency Embossing Machine can emboss different shoe insoles. 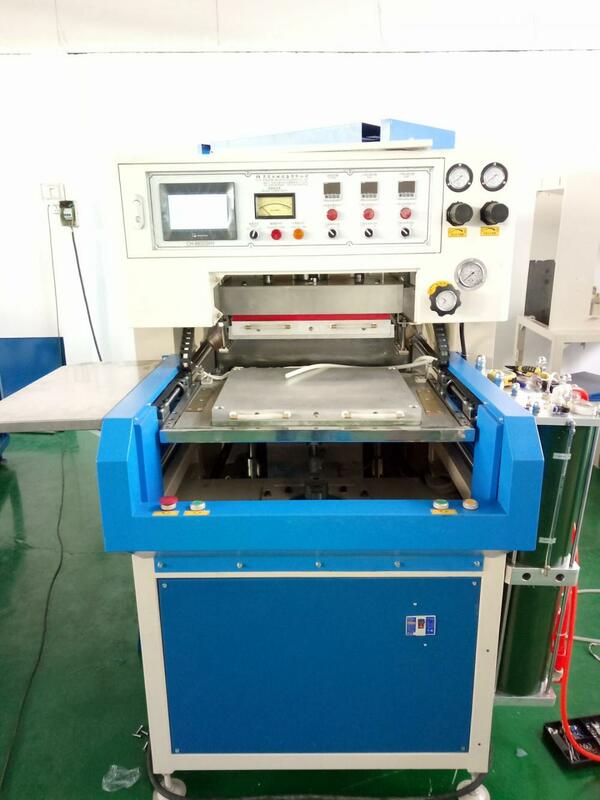 Primer:High Frequency Cutting Machine can be used for notebooks, universal handbooks, industrial and commercial logs, contacts, efficiency, manual, manager, etc. ; Leather cover: tablet leather case (dell, apple, acer, dell, HTC, asus and samsung, hanwang, blackberry, etc. ), mobile phone holster (iPhone, samsung, nokia, HTC, MOTOROLA, etc. 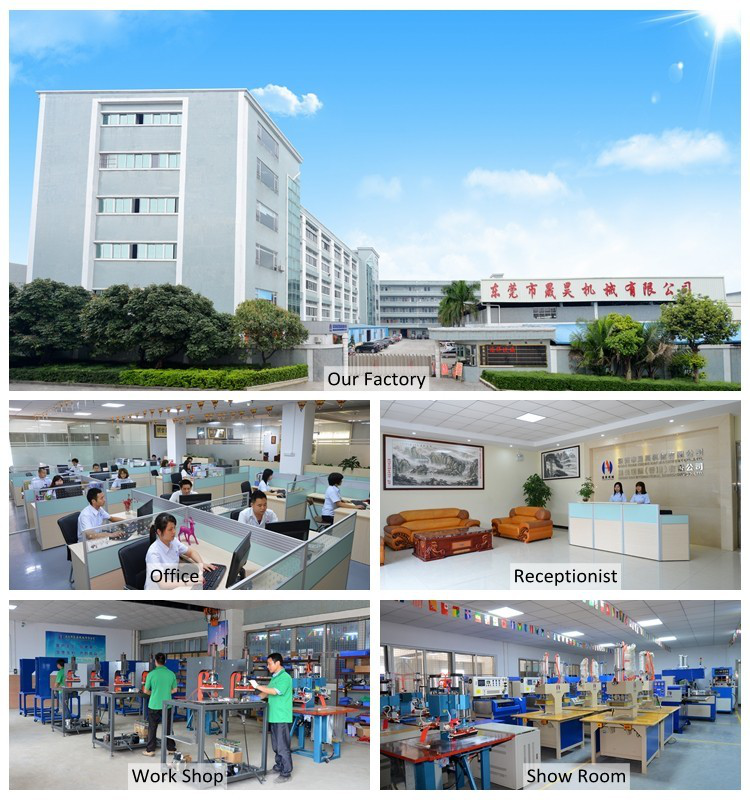 ), leather carrying case, imitation leather skin cover, product (leather box), digital products carrying case, electronic products, communication products, such as carrying case, medical equipment products. 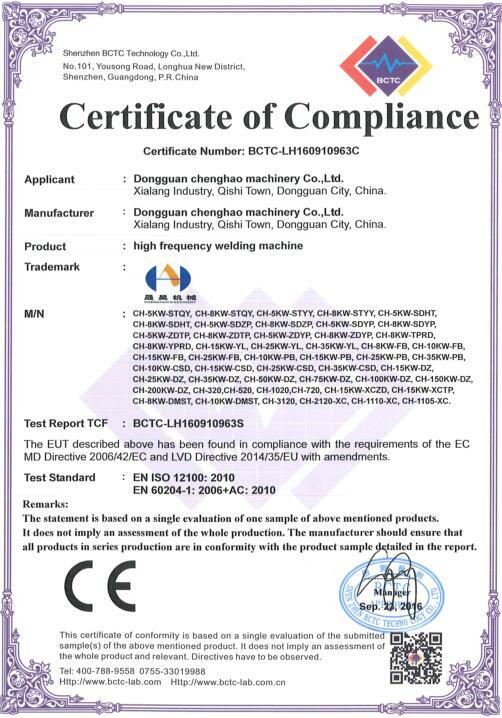 Looking for ideal Shoes Embossing Machine Manufacturer & supplier ? We have a wide selection at great prices to help you get creative. 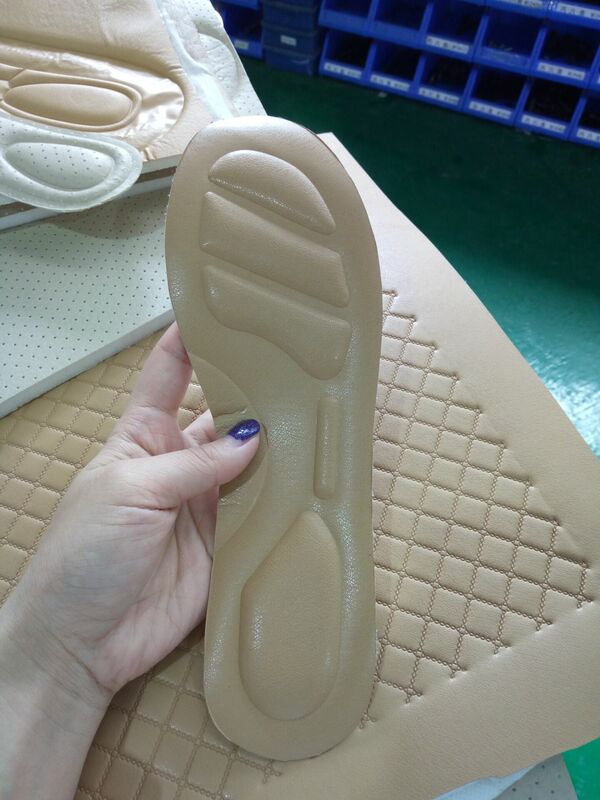 All the EVA Foam Shoes Embossing Machine are quality guaranteed. 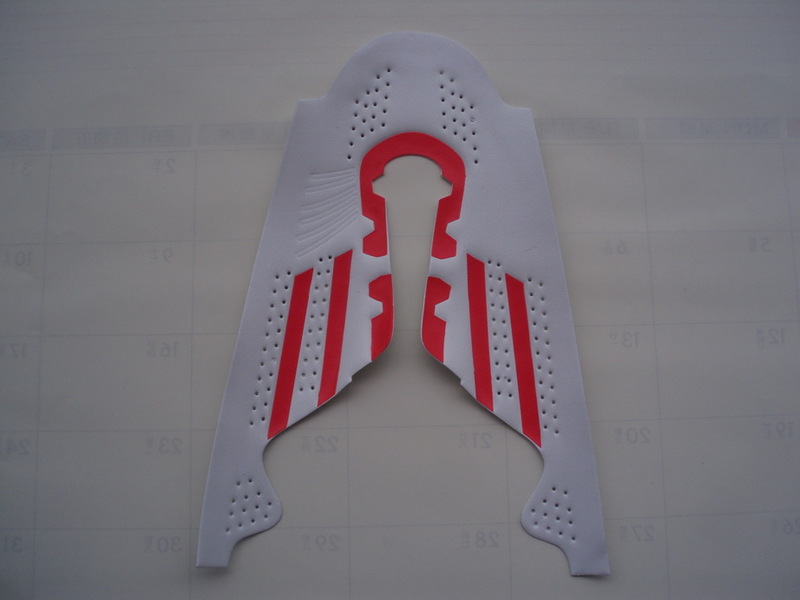 We are China Origin Factory of PVC Shoes Embossing Machine. If you have any question, please feel free to contact us.